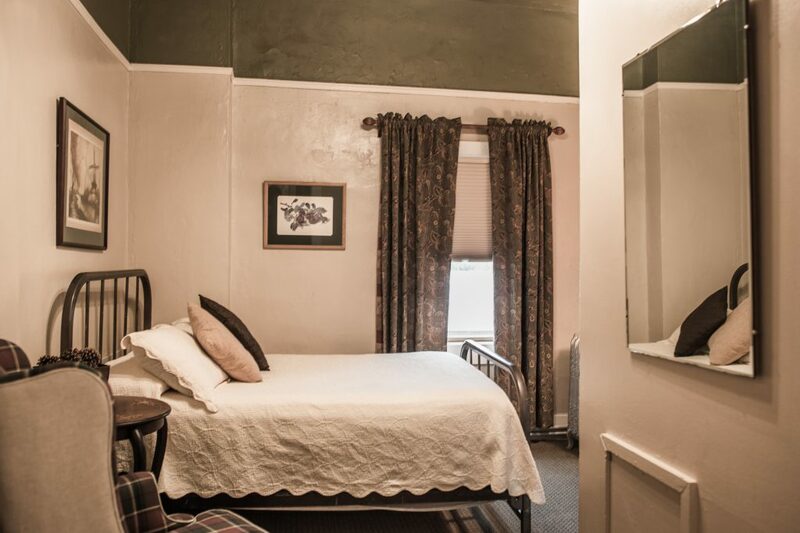 The Hotel Weatherford has 17 quaint, private rooms for you to enjoy. 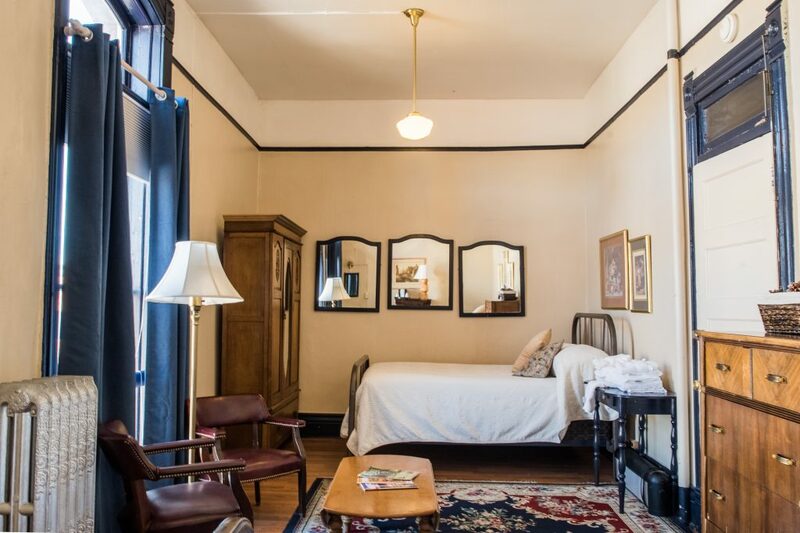 The hotel Weatherford’s rooms are decorated in a charming, turn-of-the-century style. It’s a refreshing step back to yesteryear. Enjoy live entertainment most nights of the week in Charly’s Pub and downstairs in The Gopher Hole. Upstairs, on our 3rd floor, is the home of the Zane Grey Bar and Ballroom; where we also host live music along with special events! In the colder months, the hotel is heated with steam radiators, so if you hear clanking on a cold winter night, it’s not ghosts — it’s the steam pipes expanding… and they’ll stop in a few minutes. Throughout the summer, we encourage you to open your windows to enjoy a nice cool Flagstaff breeze! Our 3 suites also offer window-mounted air conditioning for some additional comfort. 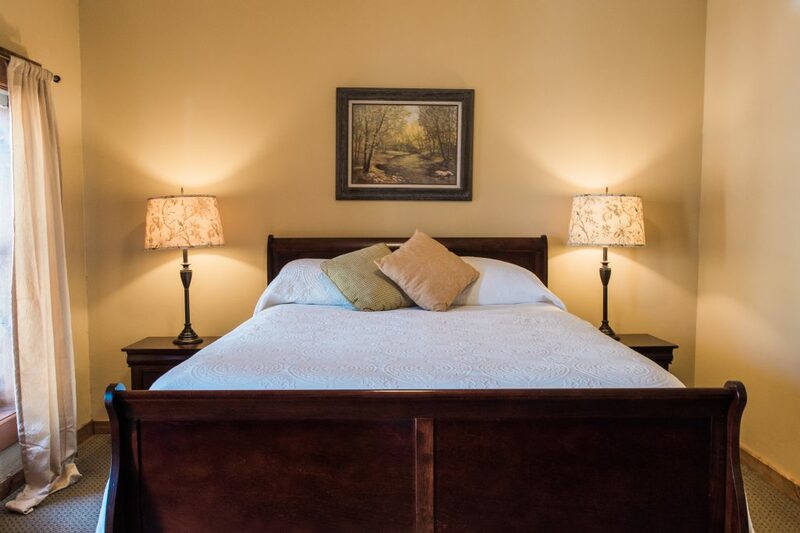 Our European Style rooms are situated on our 3rd floor, just down the hall from our very popular Zane Grey Bar. All 3 of these rooms are located adjacently to the shared bathroom and shower. To ensure guest privacy and security, only those staying specifically in these rooms are given keys to access the facilities. There are also public restrooms available on this floor. * Disclosure: Room 59 is located directly across the hall from our http://weatherfordhotel.com/food-spirits/zane-grey-ballroom/Zane Grey bar. While, with it’s great view and natural charm this is one of our favorite rooms, we like to warn all of our guests that it also can come with it’s fair share of noise. *Prices are subject to change and to black out dates for holidays and events. 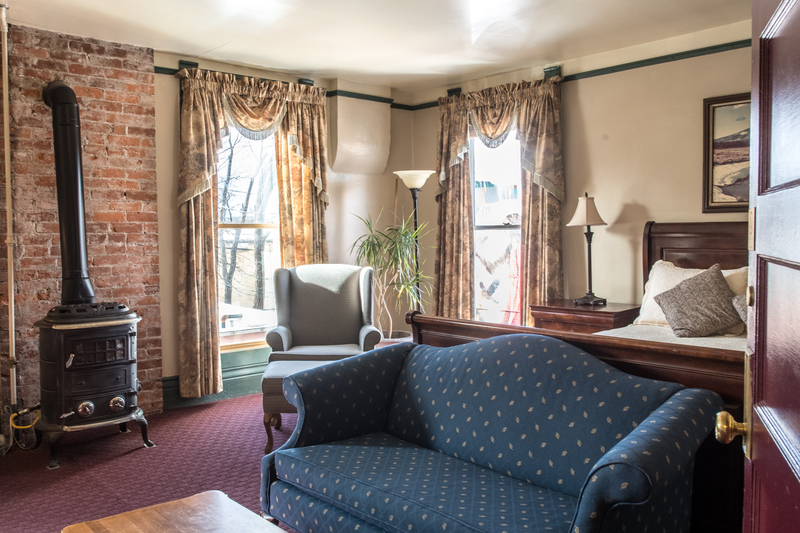 Our standard rooms are located on our 3rd floor, just down the hall from the famous Zane Grey bar and ballroom. 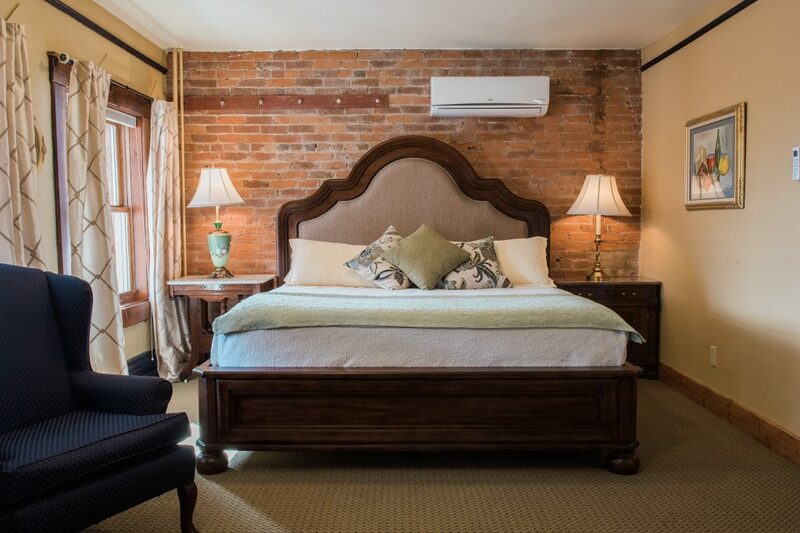 Just like all of our rooms, the standards are designed in turn of the century style. Standard rooms do not have a phone or television. * Rooms 49, 50, 51, & 52 have a private bathroom in the room. Room 53 has a private bathroom across the hall. * Rooms 49 – 52 do not permit cots due to the size of the room. Our Queen Rooms are situated on our 2nd floor, nestled in a peaceful area of the hotel. * These spacious rooms are newly renovated; but still have the charm of the turn of the century style that you’ll find throughout our hotel. Queen Rooms have a flat screen TV, a private bathroom, and A/C. *We like to remind our guests and prospective guests that we are an entertainment hotel, and there is always a potential for noise in any area of the building. Large room with a beautiful king size bed, great views of downtown activity, sitting area, and antique claw foot tub with hand held shower and regular shower as well. With two sinks in the room, one could be used for a handy bar. Antique furniture pieces add a special charm. This room also has a 42″ flat screen TV and A/C.